NTSC/Region 0. 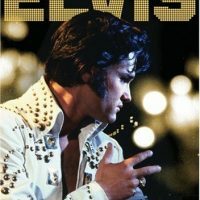 Elvis: The 25th Anniversary Concert show took place in front of a sell-out crowd at The Pyramid arena in Memphis, Tennessee on August 16, 2002 in commemoration of the 25th anniversary of Elvis Presley’s passing. 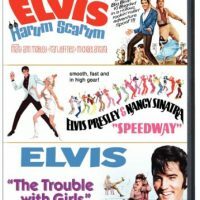 It starred Elvis Presley (via video) joined by a large gathering of his former bandmates live on stage – Joe Guercio, the TCB Band, the Sweet Inspirations, The Imperials, The Stamps, The Jordanaires, Voice, Millie Kirkham and more. 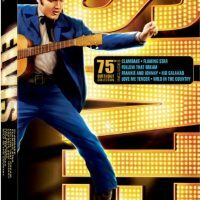 Elvis Lives: Live From Memphis is a two hour special release on DVD. 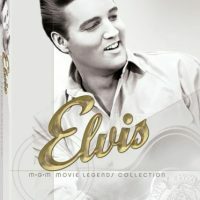 It includes the entire live-concert show featuring 28 songs plus “behind-the-scenes” bonus material featuring original TCB musicians sharing personal stories about Elvis and reminiscing about old times. Virgin. 2006. 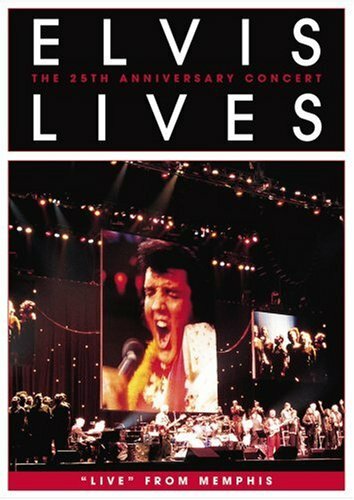 Be the first to review “Elvis Lives: The 25th Anniversary Concert “Live” From Memphis (DVD Amaray Packaging)” Click here to cancel reply.